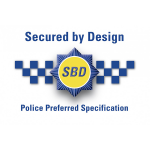 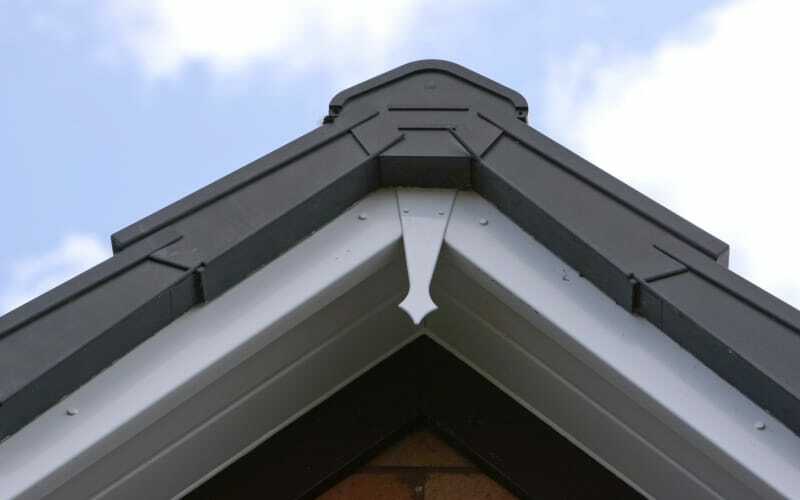 We offer our exclusive high capacity aluminium guttering, Tradeflow, to protect your roofline. 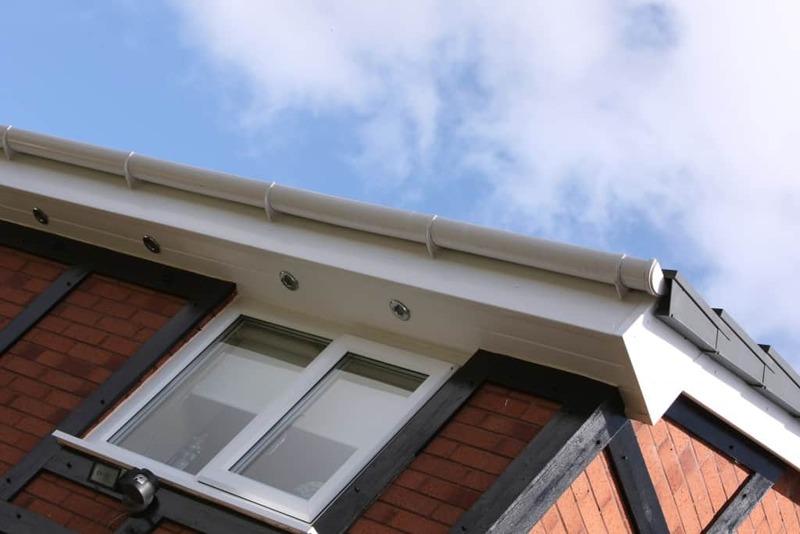 Tradeflow aluminium guttering is a popular choice on our roofline projects in Derby and Derbyshire as it has the capacity to take more water than other guttering, protecting your roofline. 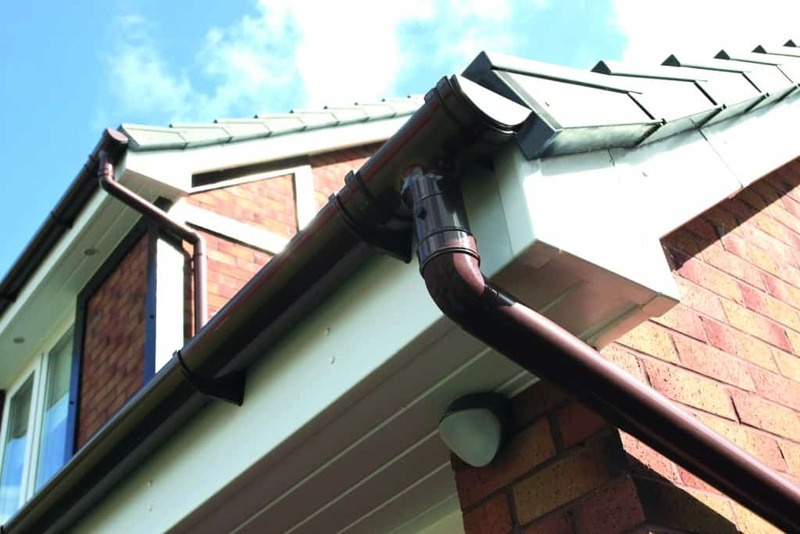 To withstand the great British weather, your guttering needs to be strong and sturdy enough to hold a large amount of water. We use the inherent strength of aluminium in our Tradeflow guttering to do this. 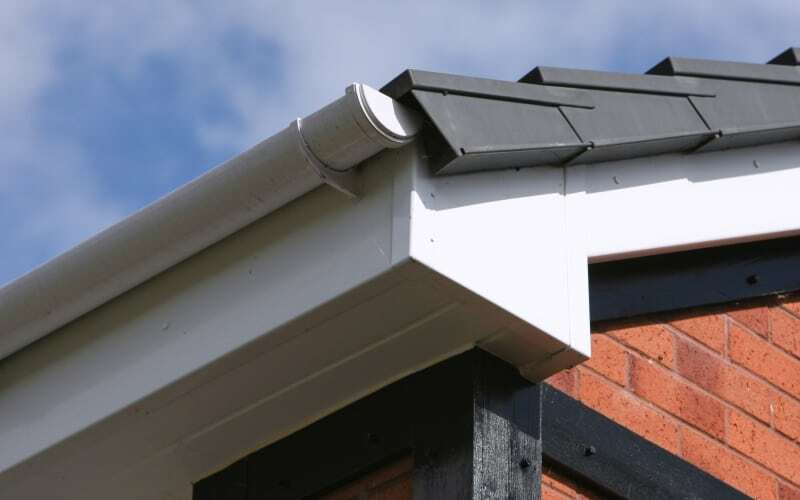 Tradeflow aluminium guttering takes more water than standard guttering, can endure torrential rain and makes it harder for leaves to block your guttering. 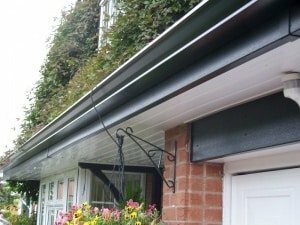 We recommend Tradeflow aluminium guttering as a part of our high performance, completely low maintenance roofline system. 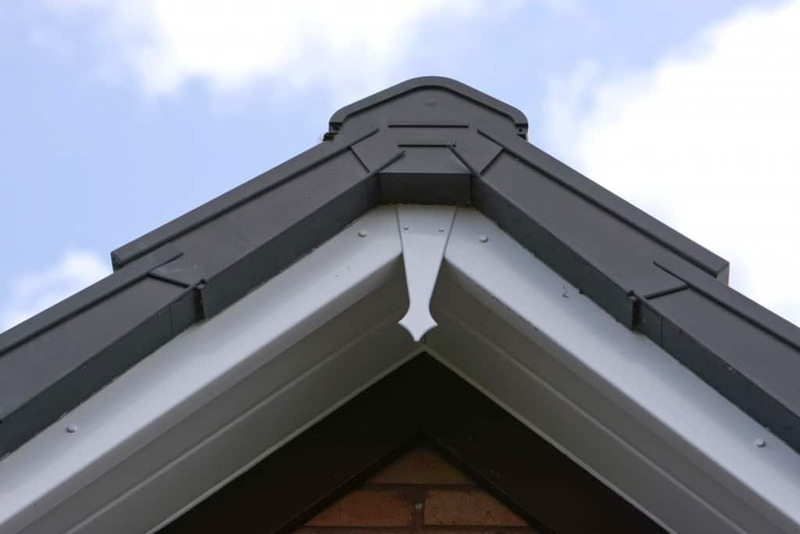 Tradeflow is an important part of your roofline as the impressively strong aluminium ensures both your roof and your fascias and soffits are protected from rainwater that can ruin both the appearance and performance of your system. Using continuous aluminium also allows us to create the perfect length of guttering for your home, reducing the number of joints needed. 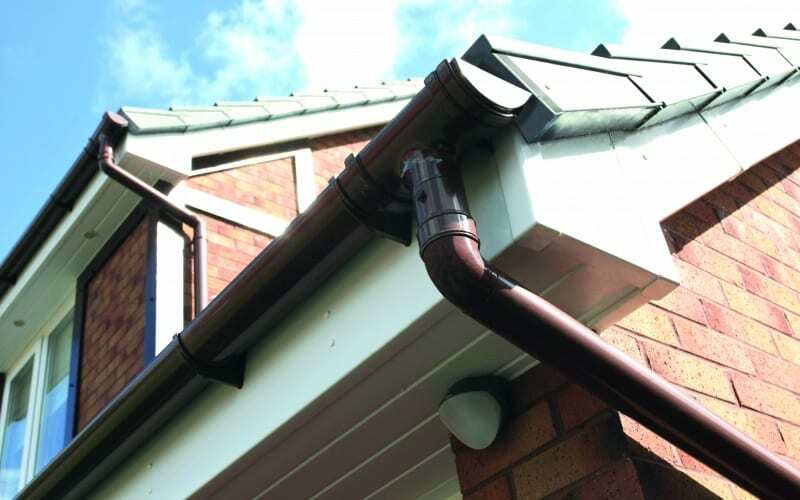 The fewer joints are used in your guttering the less movement there will be, reducing the chance of leaks and overspills. 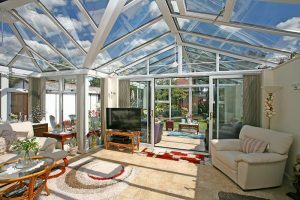 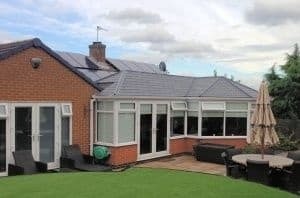 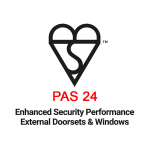 Trade Windows offers Lusso – a conservatory roof system that adds decorative style and a fuller look to give your conservatory an orangery design without the hassle of building a new one. 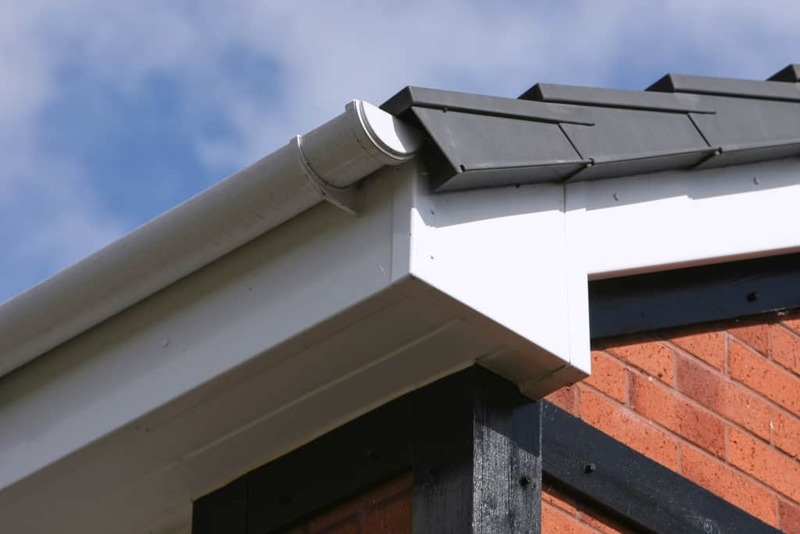 Tradeflow continuous aluminium guttering is available in a variety of colours so you can pick the best match for your home to give your property a seamless feature. We offer a complete roofline system, so you can upgrade your home with fascias and soffits to colour match your guttering. 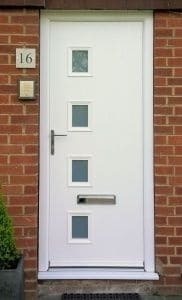 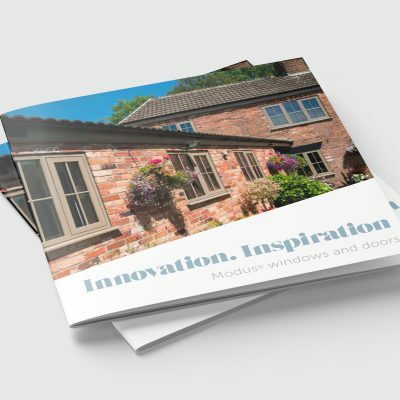 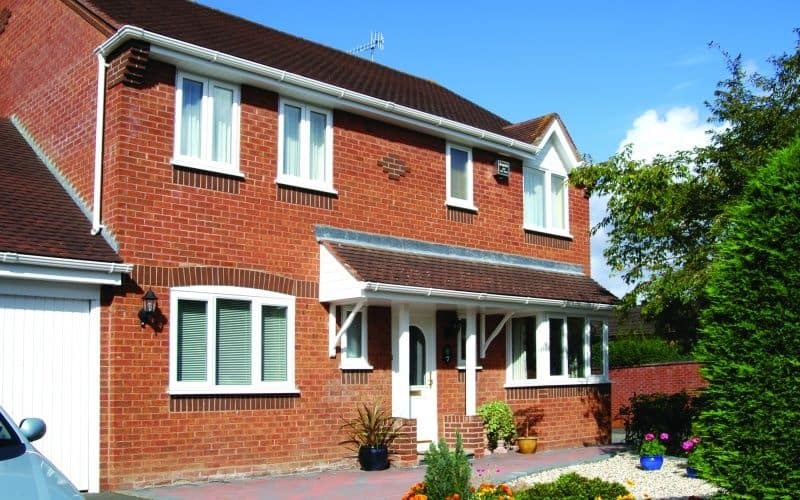 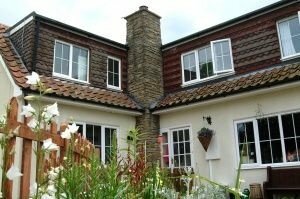 You can also choose to match your guttering with your windows and doors, or choose to make a stylish contrast.